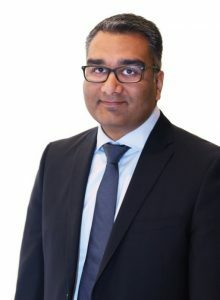 Mohammad became the Ontario Public Service’s first CISO in January 2018. He had joined the Treasury Board Secretariat on April 2016 as the Head of Cyber Security where he focused on increasing cyber security acuity across the OPS, and capably led the OPS response to a number of significant international cyber issues, ensuring the OPS response was both strategic and effective. Prior to joining TBS, Mohammad was the Vice-President of I&IT at the Ontario Clean Water Agency where he lead many successful I&IT initiatives. Mohammad holds a B.Sc. from the University of Toronto and has completed the Executive Program at Queens University.